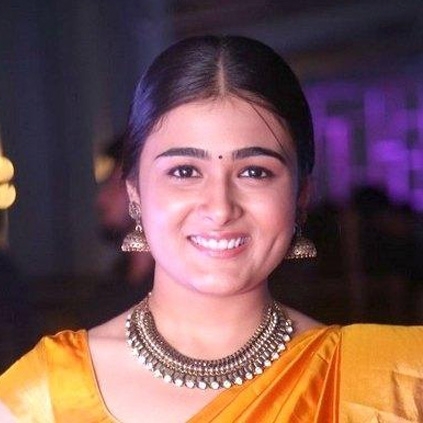 Arjun Reddy heroine Shalini Pandey, who had apparently gone for the opening of a mobile shop in Nellore, fainted in the middle of the program. She was then immediately rushed to a private Hospital in Nellore, where she was given the treatment. After two hours of observation, she came out of the hospital, with a fully covered white cloth. She was fully covered to make sure there was no commotion at the hospital. 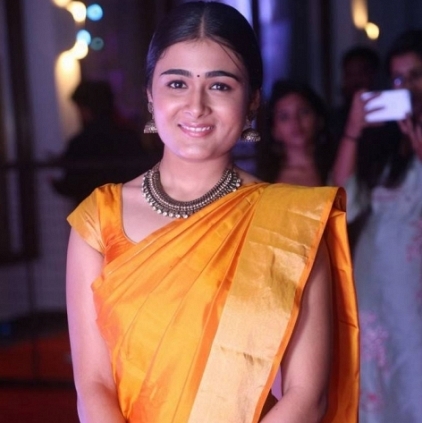 People looking for online information on Arjun Reddy, Shalini Pandey will find this news story useful.